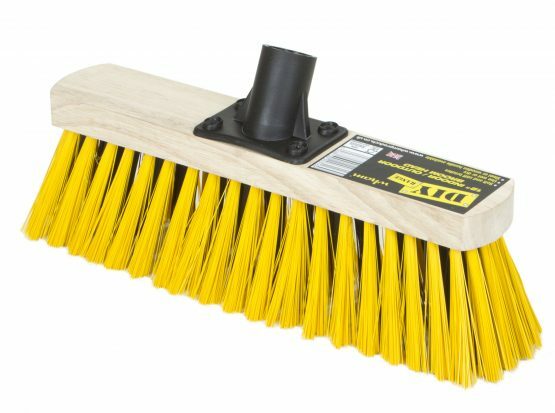 Superior quality FSC® certified wooden 12″ broom head. Soft and stiff bristles. Use wet or dry.